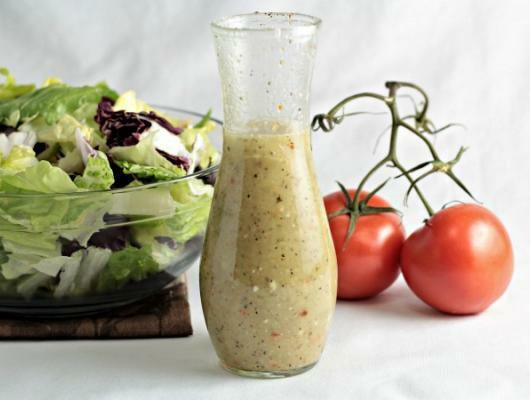 Put all ingredients into a jar or cruet with a tight lid and shake until well combined. Or mix ingredients together in a medium bowl with a whisk. 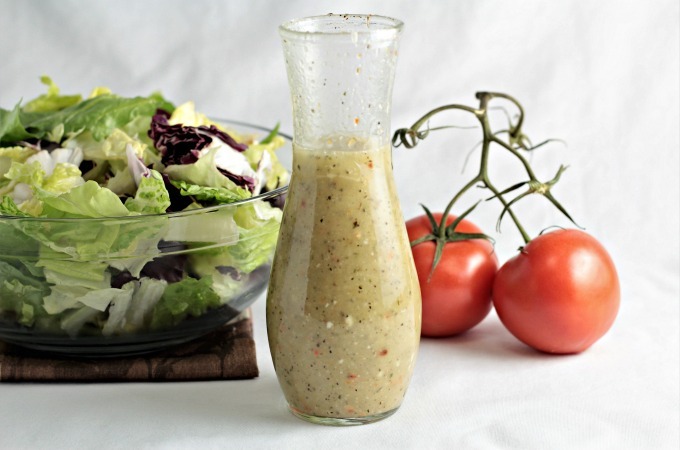 Olive Garden Creamy Italian Dressing (copycat) transforms store bought salad dressing mix into a creamy and tangy dressing like the popular restaurant.